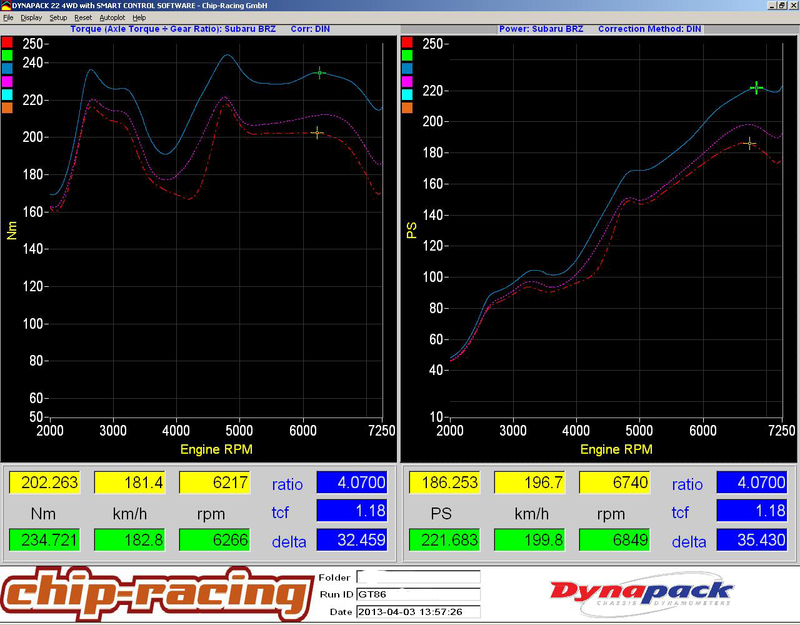 We had another Toyota GT86 / Subaru BRZ on our dyno! This time the car was completely stock! Once again E85 proved it’s potential, just amazing how much power is hidden in that fuel! If you have a E85 gas station somewhere near your location, be sure to think about an upgrade! How much is the flexfuel kit + tune for GT86?